Since 2001, CBK has worked for a more varied and exciting comics culture in Sweden and on the international scene. The formal purpose of the organization is to support, evolve and disseminate comics with higher artistic ambitions. The main vehicle for this purpose is the international comics art magazine, CBA (C’est Bon Anthology). CBK also arranges exhibitions of comics art, lectures, the AltCom comics festival and other cultural events. From 2016, we share Hybriden, a new exhibition/workshop/bookstore/studio space, with Tusen Serier. Find us at Mitt Möllan, Claesgatan 8, 214 26 Malmö. To see more about the history of CBK, here you can see one of our old websites, with information from 2001-2009: C’est Bon Kultur’s old website. C’est Bon started as a zine at the Comics School in Malmö in 2001, evolved into an international comics anthology called C’est Bon Anthology in 2004, then evolved again to an expanded version of the same thing with the same name in 2006. By the end of 2015, the expanded version imploded and became CBA, starting with vol 30. CBA contains avant-garde comics from all over the world. What we’re looking for in the selection is comics with a will to experiment and a passion for storytelling, a mix of established artists and new talent, with unique creative voices and stories that matter. To order subscription or back issues, please visit our shop or fill out the form below with your order and we will get back to you! Due to spam-issues we now use reCAPTCHA. 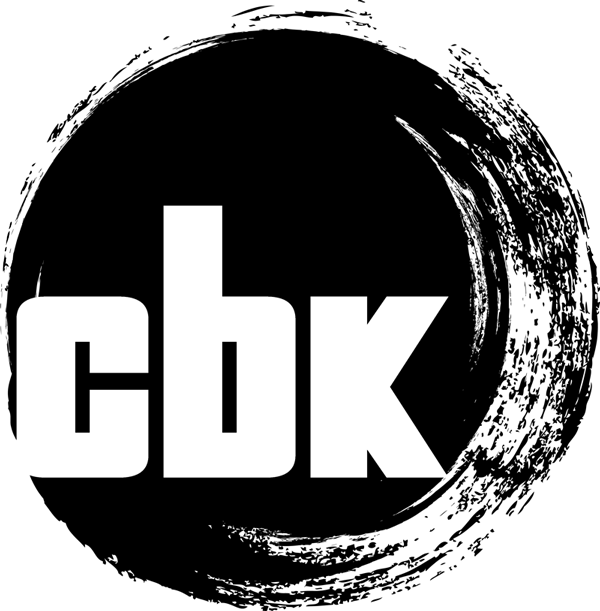 Click to reveal this e-mail address. (opens in pop-up or new window).